The Climax gas mask is completely water and airtight and therefore protects against poison gases and vapors. This silicone full face mask closes even better than its rubber brother. Are you looking for a professional full face respirator? Then with the silicone version of the Climax 731, you have the cream of the crop. 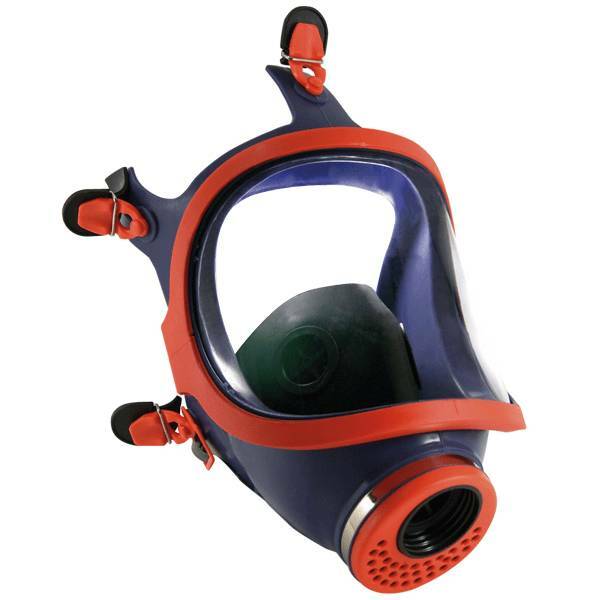 Thanks to the 5 adjustable straps and silicone, the gas mask fits seamlessly on the face. Better still than his rubber brother. The gas mask meets the all-important European quality marks and regulations such as the EN 136 standard. All universal filters that have been produced according to the European standard EN 148/1 fit on this full-face mask. To use this mask you need a filter. Are you looking for a professional gas mask of European quality? Then the gas masks from Climax offer exactly what you need.